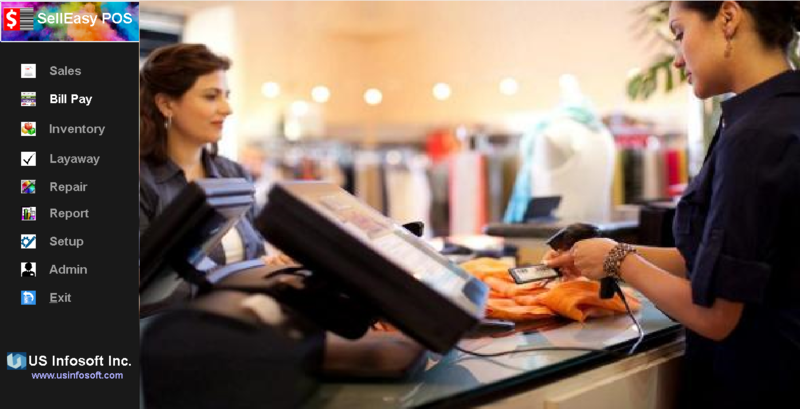 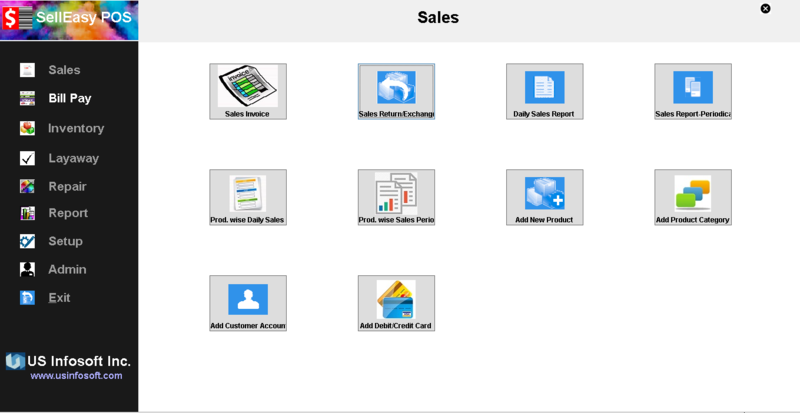 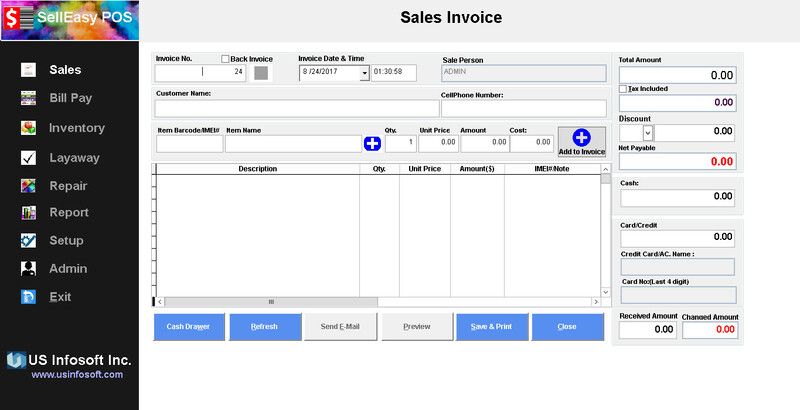 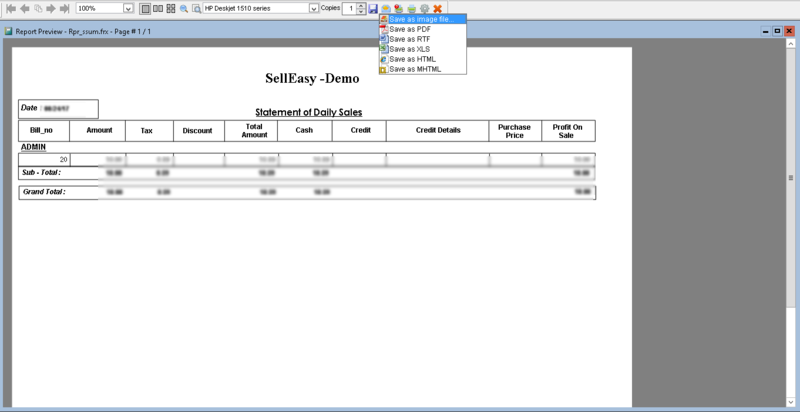 Sales management system includes customer invoicing, cash and credit sale, sales return and exchange, layaway and store credit, daily sales report, periodical sales report, user wise sales report, product wise sales report, sales target and commission, Profit Calculation, IMEI# wise product sale and more. 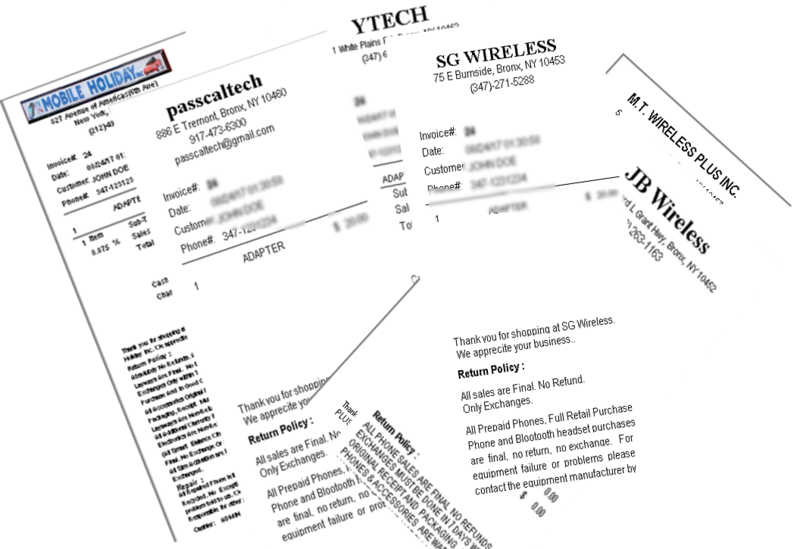 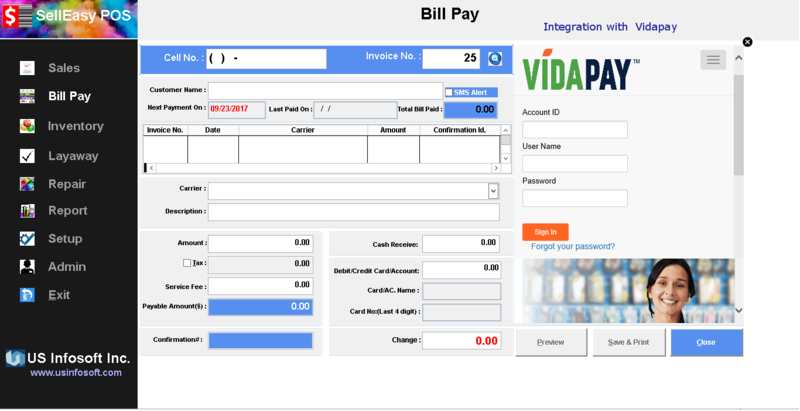 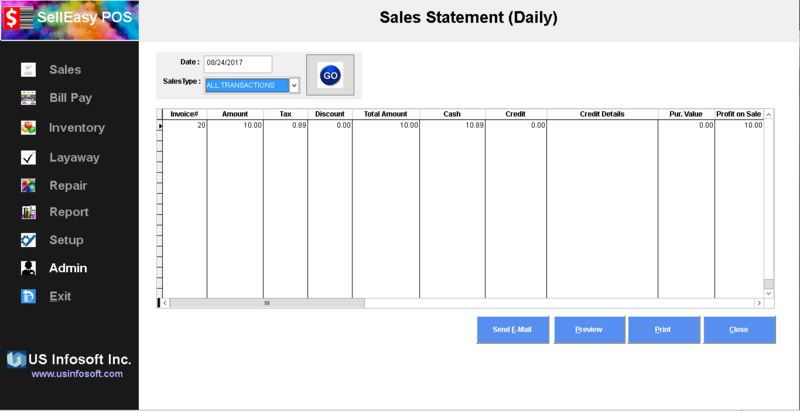 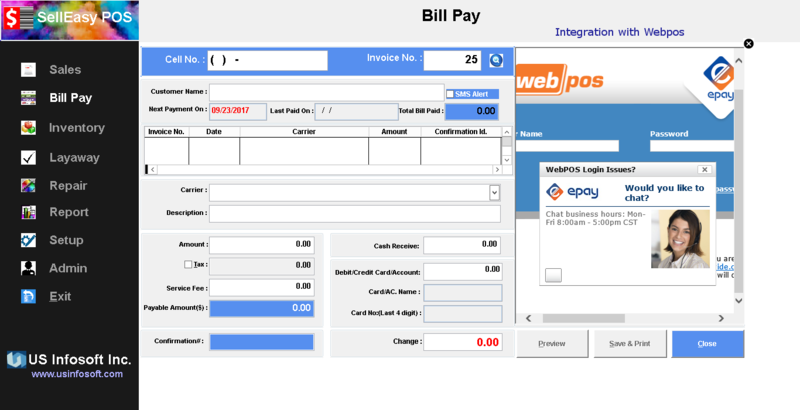 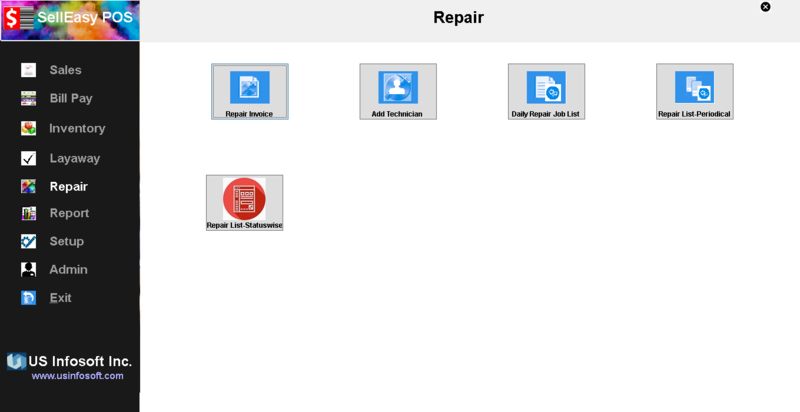 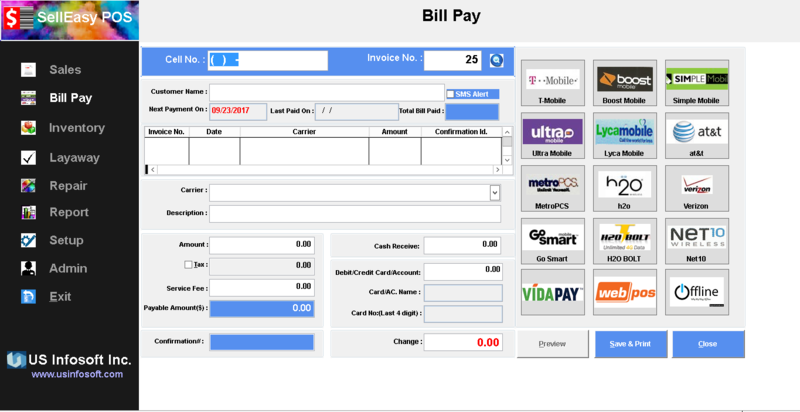 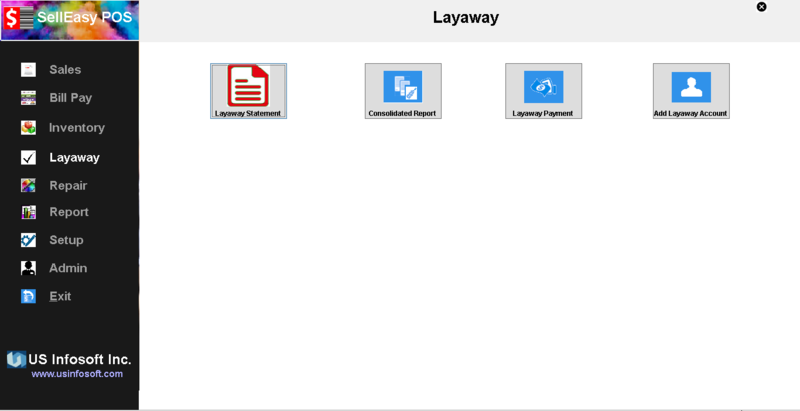 Bill paymet system includes bill payment invoice, SMS alert, integration with third party like vidapay and webpos, daily bill payment report, periodical report, user wise bill payment report, carrier wise bill payment report, option for add unlimited carrier and more. 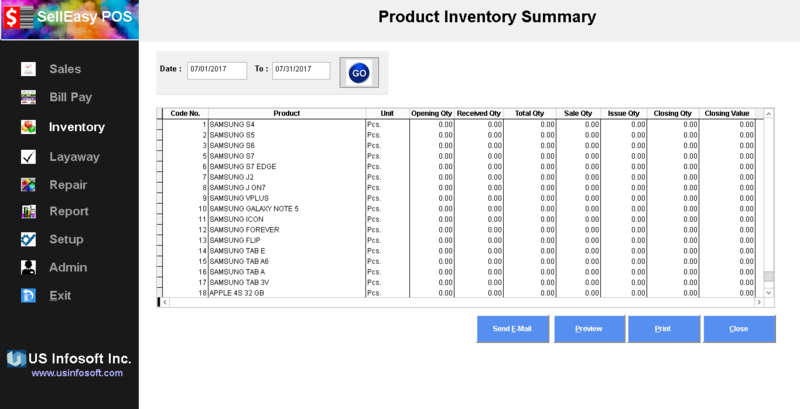 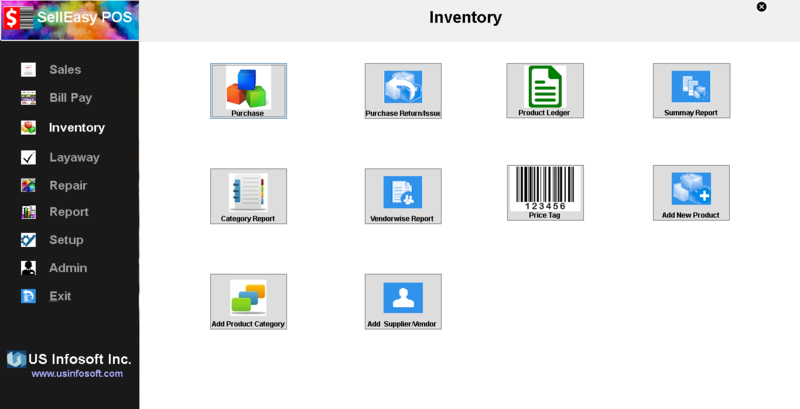 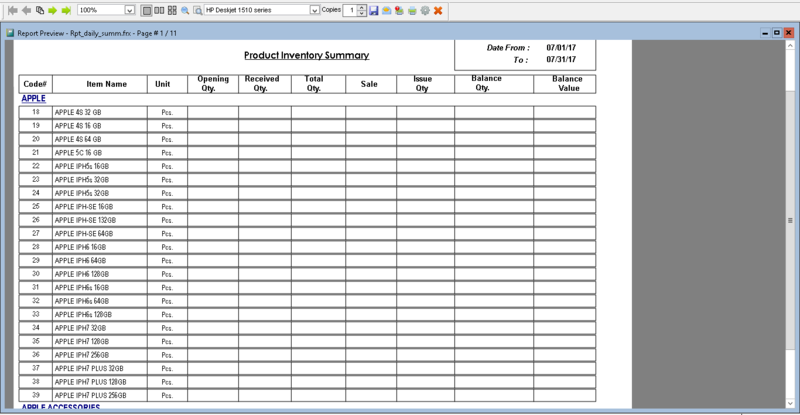 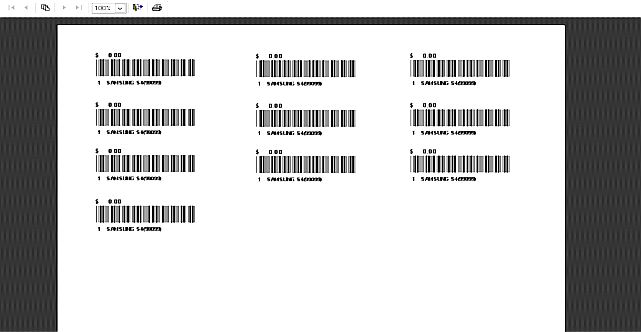 Purchase and inventory management includes custom barcode label, individual product ledger, summary report, category wise report, vendor wise stock report, stock underflow reminder, re-order lavel setup, unlimited product category, IMEI# wise product receive and more.